The injury you suffered at work has left you in pain and unable to do your job. You have gone to doctors, received treatment, and perhaps even had surgery or physical or occupational therapy to help you. The medical bills will be rolling in soon, and without working, you are not sure how to pay for them or who is responsible for the bills in the first place. Amid all the confusion, family and friends keep telling you that you need to talk to a lawyer. When you are injured on the job, it makes sense for you to when to hire a workman’s comp attorney in Long Beach to help you understand what to do. 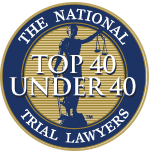 An experienced attorney that has handled worker’s compensation cases in the past is the best person for you to turn to at this time. A lawyer with this experience can help you right from the start, making sure that your claim for benefits gets filed correctly and promptly. There are time limitations and restrictions involved in the process, and your lawyer will make sure all your obligations are met appropriately. There are important benefits that you are entitled to for your injuries, and your workman’s comp attorney in Long Beach can make sure that you get them. Your medical bills as they relate to your injuries, including any therapy or follow-up care that is required, should all be covered by worker’s compensation. If the injuries you suffered prevent you from returning to your job, your lawyer can help you to make sure you have someone to stand by your side and protect your rights as you petition for disability claims and a settlement from the insurance company. 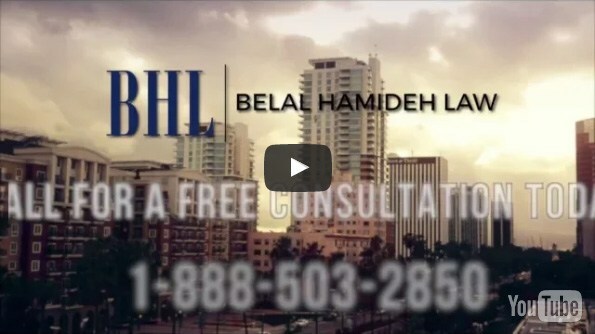 If you have been injured on the job and are unsure regarding the steps you need to take, talk to us at Belal Hamideh Law so they can work as your workman’s comp attorney in Long Beach. They have the experience with worker’s comp cases that you want on your side and can provide you with the legal guidance, advice, and representation you need to see your case through successfully. To set up an appointment for a no-cost consultation with them, please call their office at (888) 503-2850 for assistance. Let them help guide you through the process, so you get the help and benefits you deserve.